Convert any pair of prescription eyeglasses into comfortable 3D eyeglasses using the same design as our magneshades click on sunglasses. 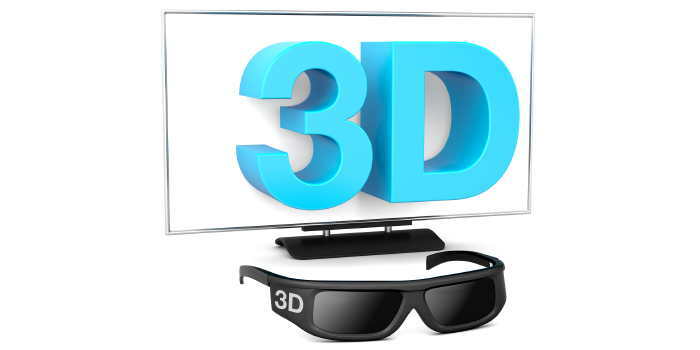 These lenses work with passive 3D technology found in Vizio, Panasonic, and LG televisions. Works for movies in Real 3D. 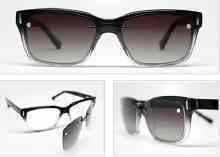 Circular polarized custom lenses.